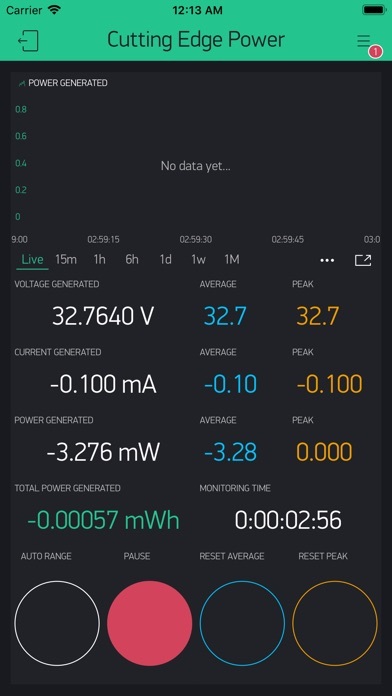 The Cutting Edge Power app is a simple interface that allows you to monitor real time power generation from your Cutting Edge Power Smart Tech products. View measurements like voltage, current and power with the easy-to-navigate format. 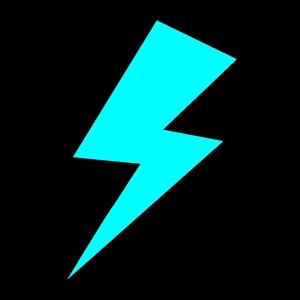 Smart Turbine: This app is compatible with our newest Smart Turbine. Monitor power output at home, the beach, or anywhere in the world! You don’t even need to be near the turbine for the app to work. The app is a perfect tool to evaluate different variables so you can maximize your power output. You can easily measure and record how much of a difference things make such as blade number and type, turbine height, turbine location, season/part of the year, etc. Our Smart Turbine with the Cutting Edge Power app is the perfect tool for: Determining where a large wind turbine should be installed. Charging devices like 12V batteries via 14VDC output and phones via USB output, while monitoring total power production. Learning about the fundamentals of wind generation. Calculating your return on investment for wind power. Impressing your friends with the latest in renewable energy technology. Historical data: Historical data is displayed on an easy to read graph which can record up to one month of data. Data can be exported to a CSV file for analyzing or editing in Microsoft Excel. Smart Tech products: Cutting Edge Power Smart Tech products include our newest portable Smart Turbine. Smart Tech devices can connect to your home wifi or a wifi hotspot if you’re on the go. They communicate with servers on the internet so you can literally access our app anywhere in the world. Additional Smart Tech products are planned for release early Q1 2019. 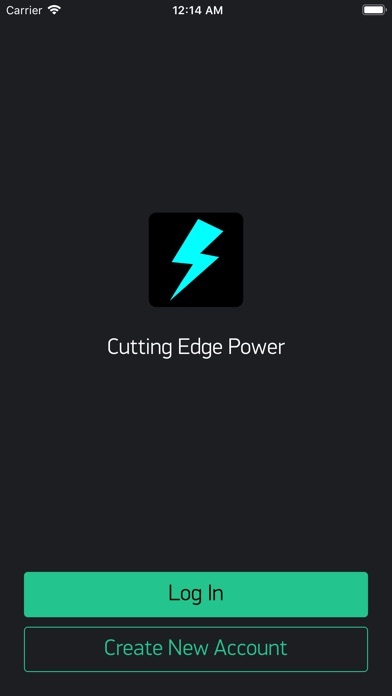 About Cutting Edge Power: Cutting Edge Power is a Texas based company dedicated to providing the highest quality and latest technology in wind and solar generation products.